The Sister Virginia Mulhern House is part of the re-development of the Blessed Sacrament campus in Jamaica Plain. 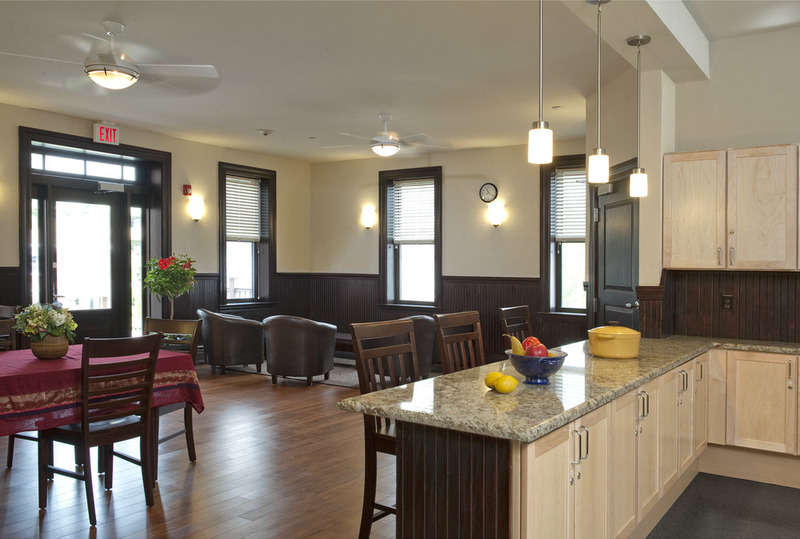 A former convent and Jesuit novitiate, the historic building has been completely renovated into (29) SRO units to serve low-income formerly homeless individuals for Pine Street Inn. Common chapel and refectory rooms were redesigned to retain their character as gathering spaces for the new residents.